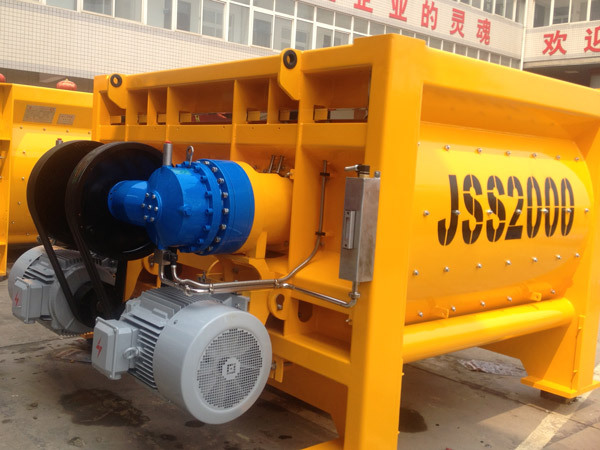 Are you familiar with the twin-shaft concrete mixer? 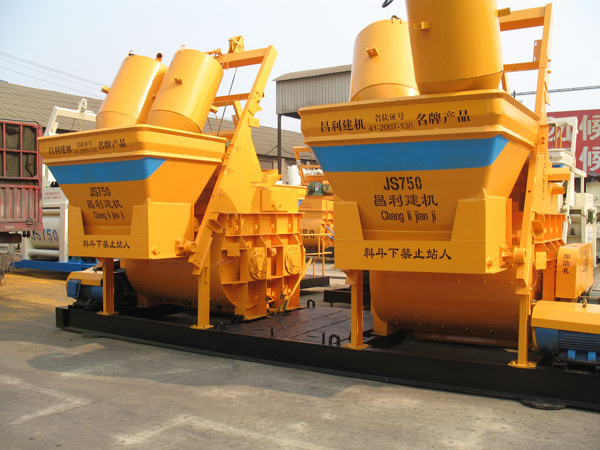 Do you want to know the difference between twin shaft mixer and single shaft concrete mixer? 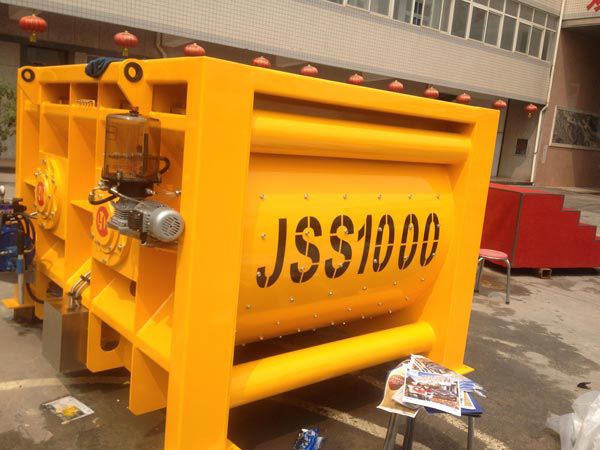 As one of the concrete mixer suppliers, our company has specialized in producing concrete mixer for many years. We can help you know the mixer clearly. The twin shaft concrete mixer is a machinery which is used to mix cement, sand aggregate, water to form concrete mixture. Compared with single shaft oncrete mixers, twin shaft concrete mixers have double helix blade shafts. You can see the double helix blade shafts inside the machine body clearly. It is common that the mixers with two shafts can mix the concrete much more quickly than those with single shaft. So they have stronger mixing effect and higher mixing efficiency. They are mainly used to mix hard-dry concrete and light weight aggregate concrete. 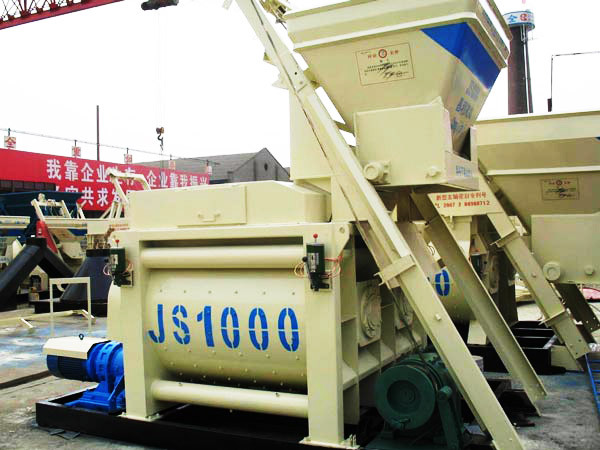 They not only can work independently, but also can be used as the main mixer in mobile batching plants. 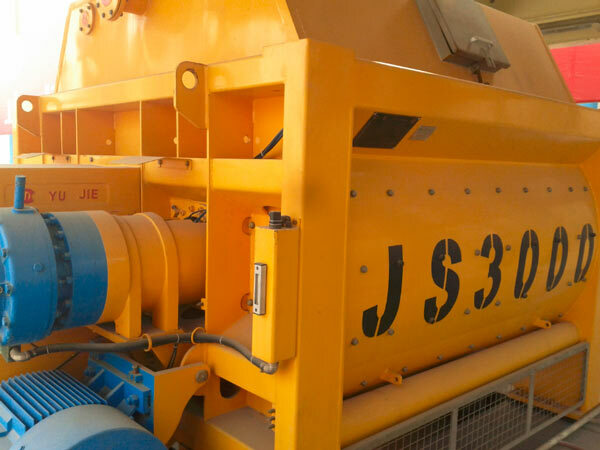 We have two kinds of twinshaft mixer, such as JS series and JSS series. 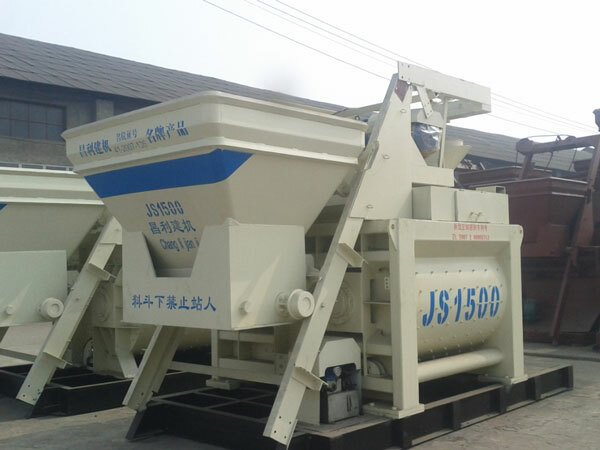 Instead of traditional shovel mixing blades, JS series have double mixing blades, which can save half of the mixing time and the mixing evenness can improve 15%. There are JS500, JS750, JS1000, JS1500, JS2000, JS3000, JS4000. Equipped with automatic lubrication system, so our machine has good lubrication effect and can reduce maintenance cost at the same time. Large numerical control coordinate borer is used to process mixing shaft and bearing mouth, which ensures the concentricity and accuracy of shafts. Meanwhile, it is safe in the process of operation, because every machine boasts power safety locks design. 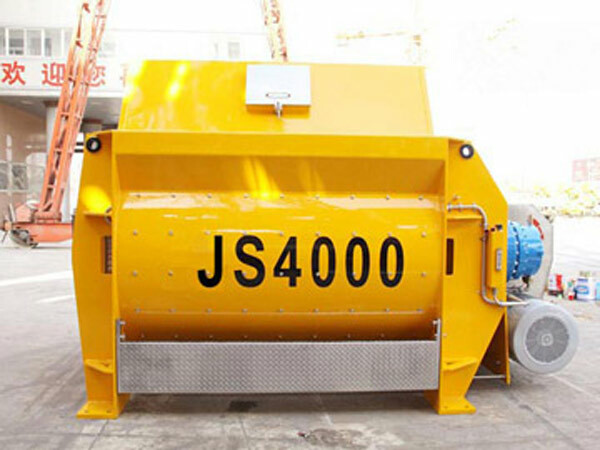 JSS500-JSS4000 is one of our company’s new products. Their designs are based on Germany technology and combine our company’s new shaft end sealing technique pattern. 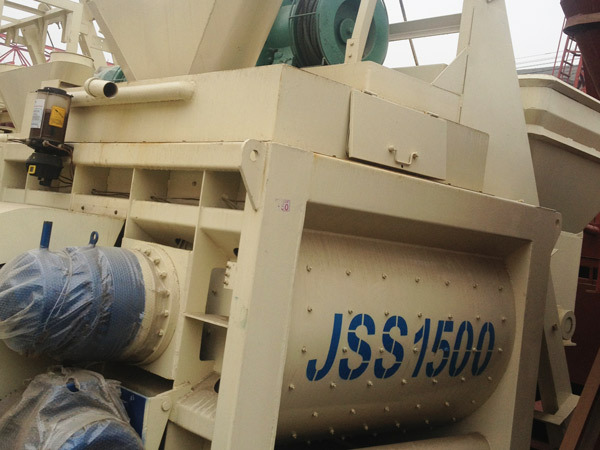 JSS series have double mixing blades, which can save half of the mixing time and the mixing evenness can improve 15%. Equipped with automatic lubrication system, so our concrete mixer has good lubrication effect and reduces maintenance cost at the same time. Meanwhile, it is safe in the process of operation, because every machine boasts power safety locks design. Large numerical control coordinate borer is used to process mixing shaft and bearing mouth, which ensures the concentricity and accuracy of shafts. 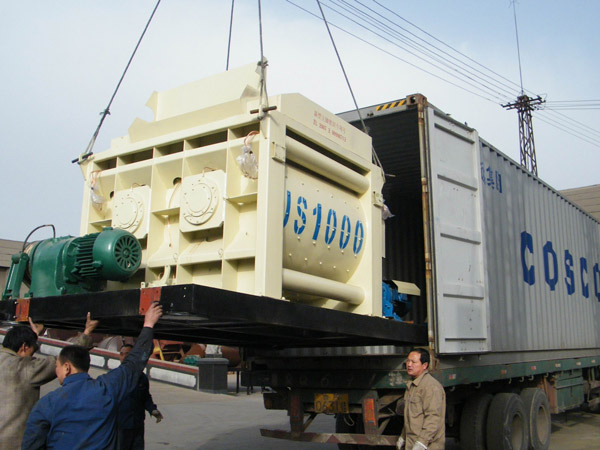 Why Many Customers Love to Choose ALL Types of Twin Shaft Mixer From Our Company? Are you a fan of the regular mixers that are out there? Do you want to see if the new ones that have the twin-shaft could work for you? There are some who might not want to invest in these, but you should. There is a reason twin shaft mixers are now being sold all over the world. 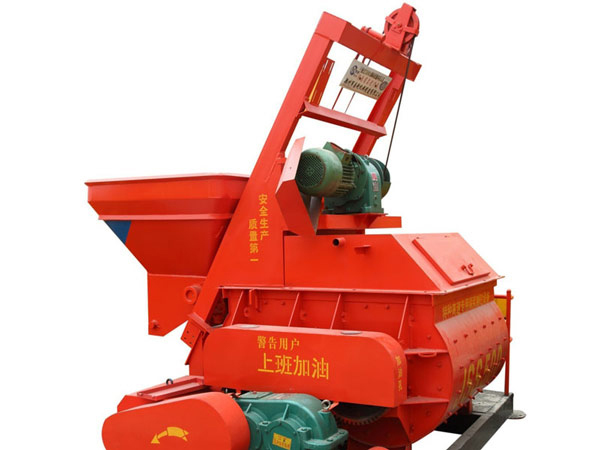 There are so many reasons to go with the mobile batching plant for sale with twin-shaft mixer and here are a few of them for you. The plants that are already prepared for conventional mixers don’t have to change up their infrastructure. You don’t want to be investing money into that because it would take a lot, and plant owners don’t have the funds for that. You will like these large concrete mixers for sale because they are going to be retrofitted into your existing plant. It won’t take any changes on your part to make it a part of what you are doing, and that is a plus point. You just put it in, and the mixer will start to work. You want the mixers to be good, and this one is going to be refined for use. What does that mean? It means you are going to get a mixer that is built to be used as soon as you buy it. The mixes you are going to get out of the mixer will be flawless, and you won’t have to make tweaks regarding what you are doing. It is already built to handle what is going to be put into it. This is something that is magical for those who have used other mixers in the past and don’t expect it to be that easy. 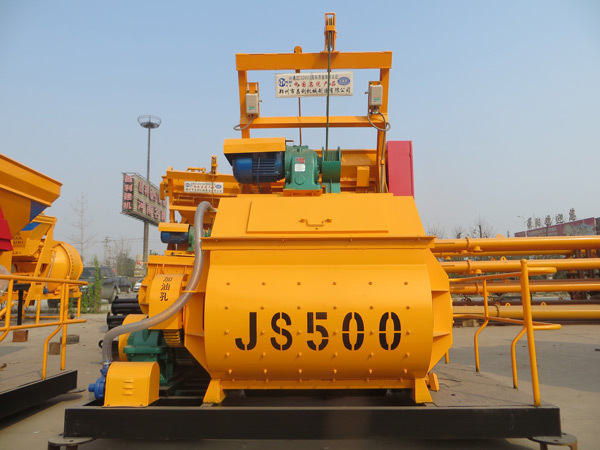 This is a bright spot that is hard to miss when it comes to the compulsory concrete mixer. 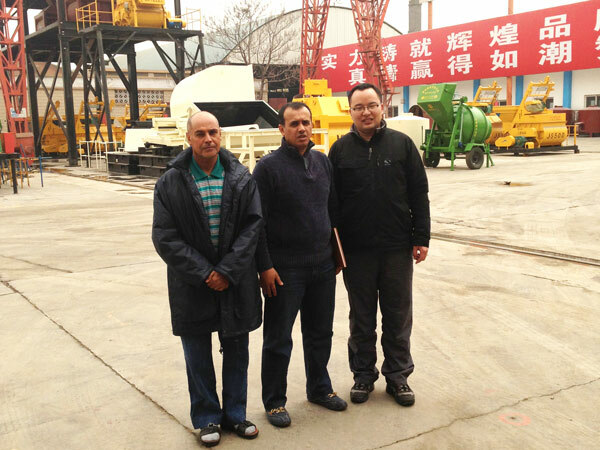 The twin-shaft concrete mixer of our company is great because it is twice as good. You are getting the mix from both sides to come together in the middle and create a well-balanced batch that you are going to be able to use. This is not the same for other mixers which is why people end up going with sicoma twin shaft mixer of our company. You want the mix to be perfect, and this one can do that for you in abundance. It is the “twin-shaft” option that lets you get to that point. The purpose of the mixer is to give you a nice mix where the concrete is ready for you to use. 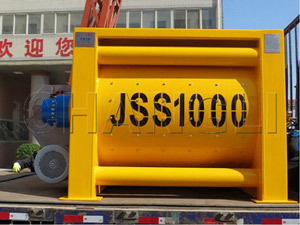 Twin shaft concrete mixer of our company is all you are hoping for, and the twin-shaft concrete mixer can do a good job. It is not going to hold you back, and it will be as consistent as you would want. 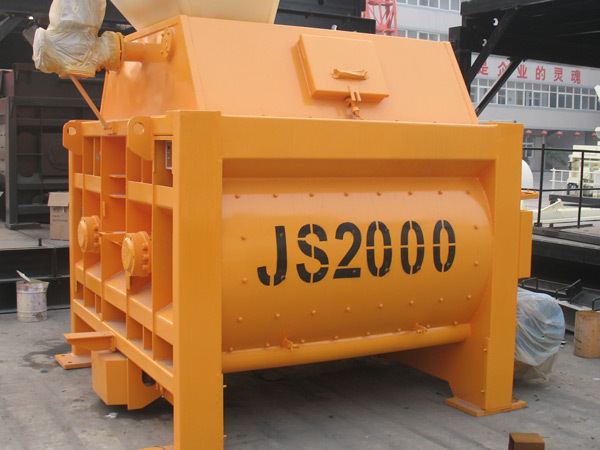 Sicoma twin shaft concrete mixer of our company is also sold very well. 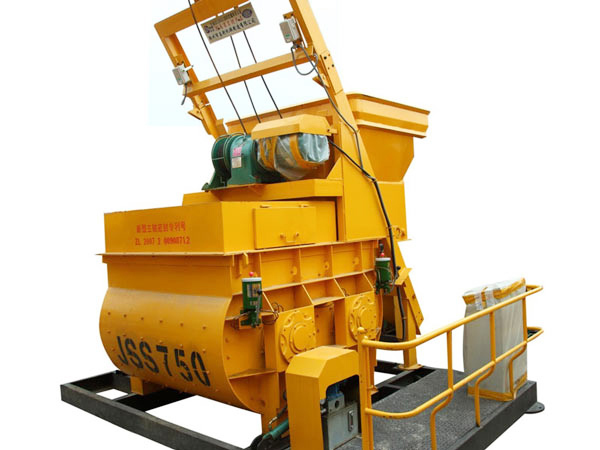 There are others who are not as convinced about this mixer, but the twin shaft mixer of our company is used all around the world and is now heralded as some of the best technology that is out and about. If that is not a sign of how good it is, what can be? Meanwhile, the twin shaft paddle mixer of our company is sold very well all over the world. 1. The machine has double mixing blades, which can save mixing time and promote mixing efficiency. 2. The machine has low energy consumption and easy maintenance. 3. 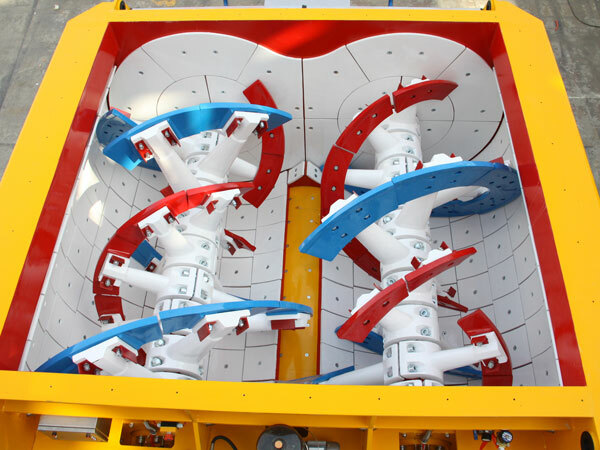 The machine adopts large diameter conditioner, which can largely improve the forming rate. 4. There are many different types for you to choose.